In the 1990's, Ton Scherpenzeel and Pim Koopman worked together again after a long time. They collaborated on a couple of songs, without thinking about a possible Kayak reunion. Working with Ton and Pim were: Rob Winter (guitar, later to join Kayak), Arthur Polini (backing vocals (and bass???)) and singer Alex Toonen. 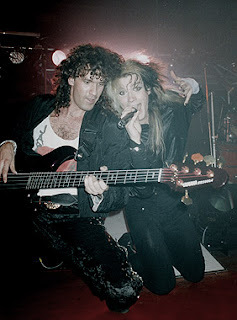 Arthur and Rob had played together in the band of Dutchman Robby Valentine, whose second album was produced by Pim. 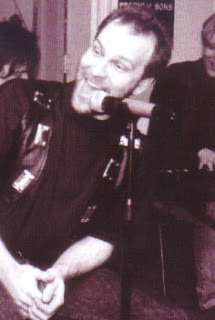 Alex Toonen (better known as A.T.) was lead singer of Dutch progband For Absent Friends from 1988 until 1998. There also seem to be demo recordings with Max Werner's vocals. I have never heard these recordings, but I was told that some songs actually benefit from not yet having the full production and arrangements that the final versions had.